Hello and welcome to my blog. 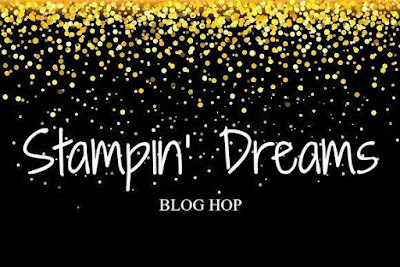 Today I am taking part in the Stampin' Dreams Blog Hop and we are highlighting all the wonderful kits in our range. I have decided to feature the gorgeous Notes of Kindness Card Kit. This kit is absolutely amazing and one everyone needs to have. It is all about saying Thank You, something that as a society we do not do enough. 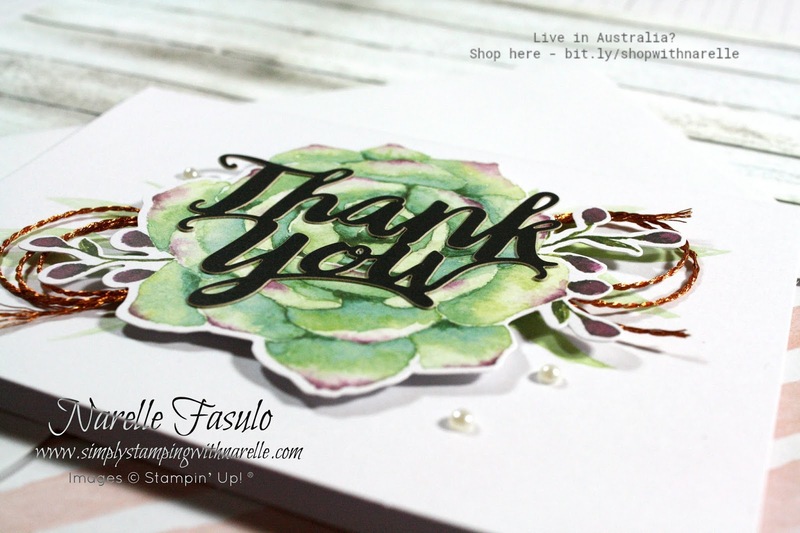 There are 20 cards to make in this kit, so lots of opportunities for you to show people your appreciation. 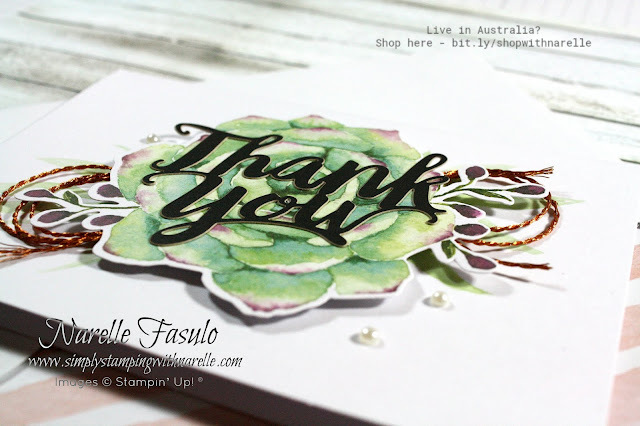 Included in the kit are all the bits you need, including the stamps, acrylic block and a Stampin' Spot. There is even a refill kit available to purchase so you can make more. I made up one of each of the cards as shown in the kit. The instructions that come with the kit are quite good, and it took me around 10 minutes to make the four cards. Here they are. The base cards are all pre printed making for a quicker card making experience. And the envelopes are lined in a pretty pink stripe. 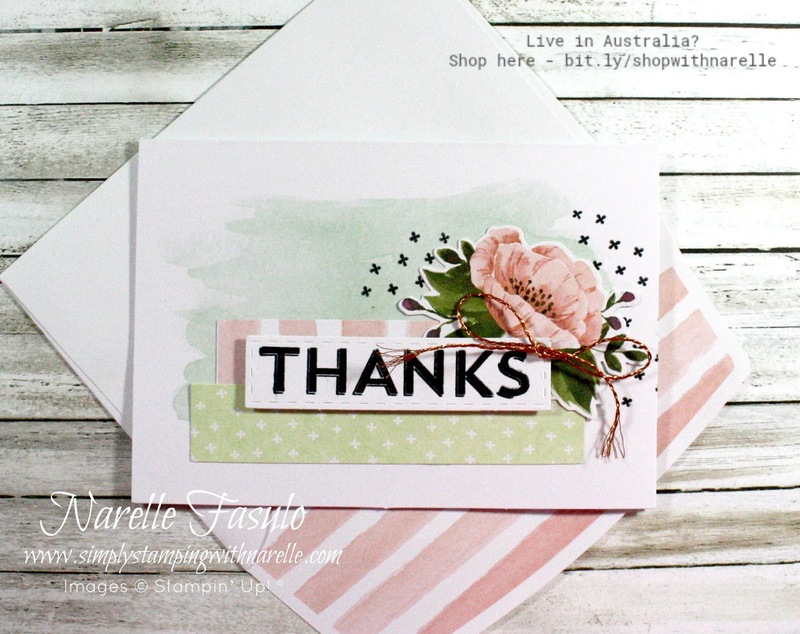 This card above actually has no stamping on it at all. 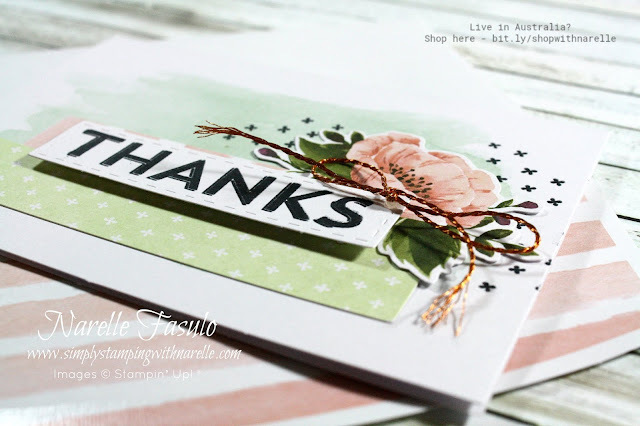 A beautiful and very quick card to make. I am so in love with the colour palette of this kit. It's all so soft and subtle. Add to that the water colour effects and this kit is truly gorgeous. 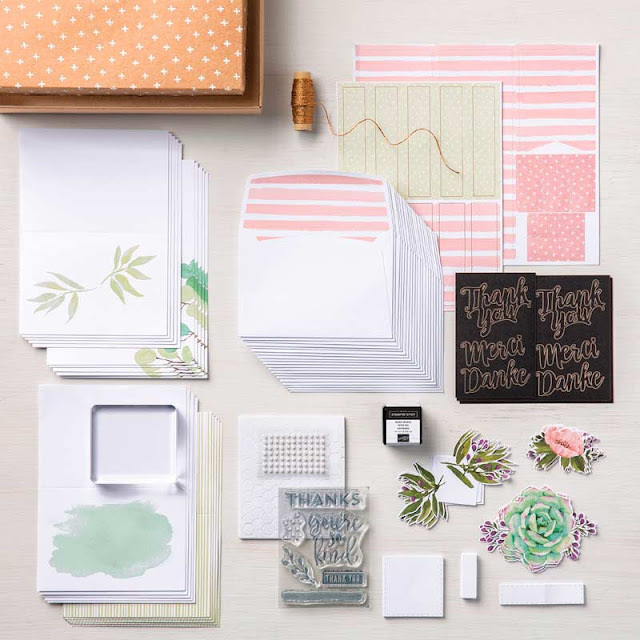 Your friends and family will be amazed that you made these cards. It will be our little secret just how easy they were to make. 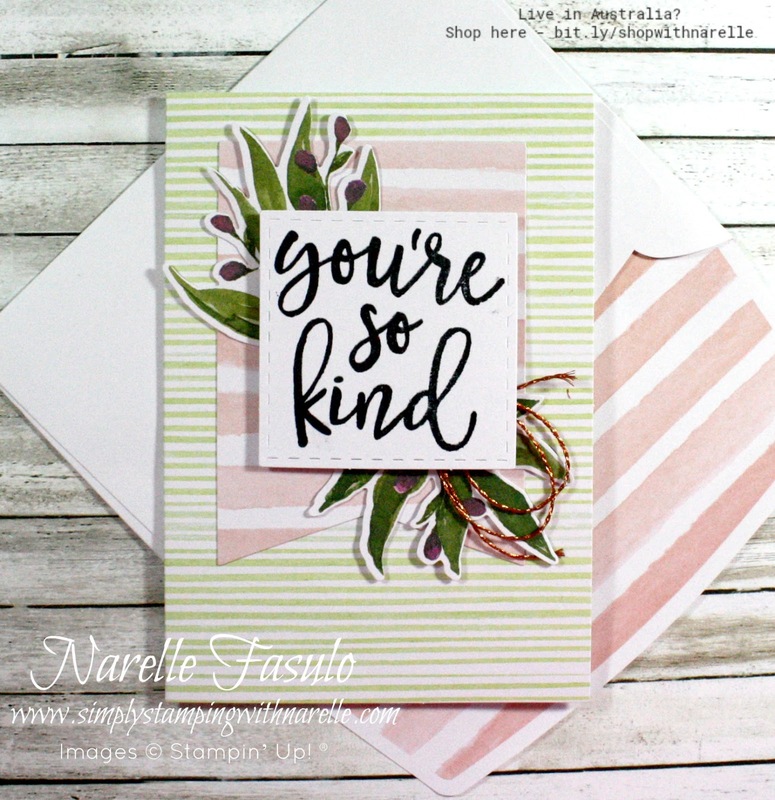 Now that you have seen my cards made with the Notes of Kindness Card Kit, it is time to see what everyone else has done. 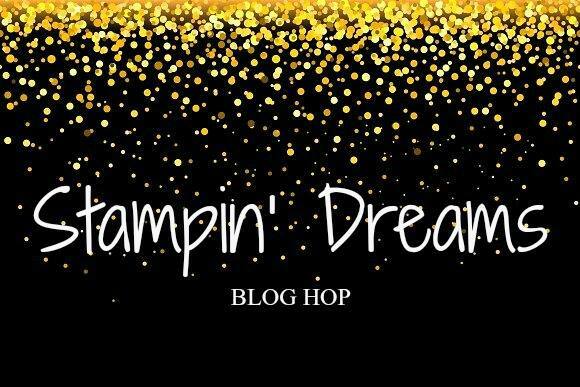 Simply just work your way around to all the blogs using the list below. 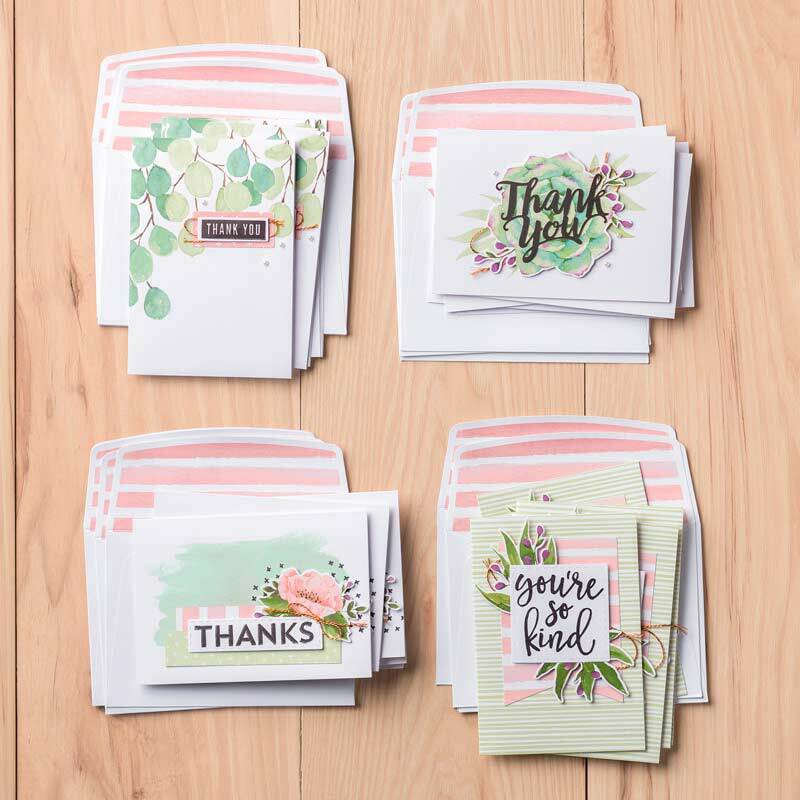 The Notes of Kindness Card Kit is my favorite. 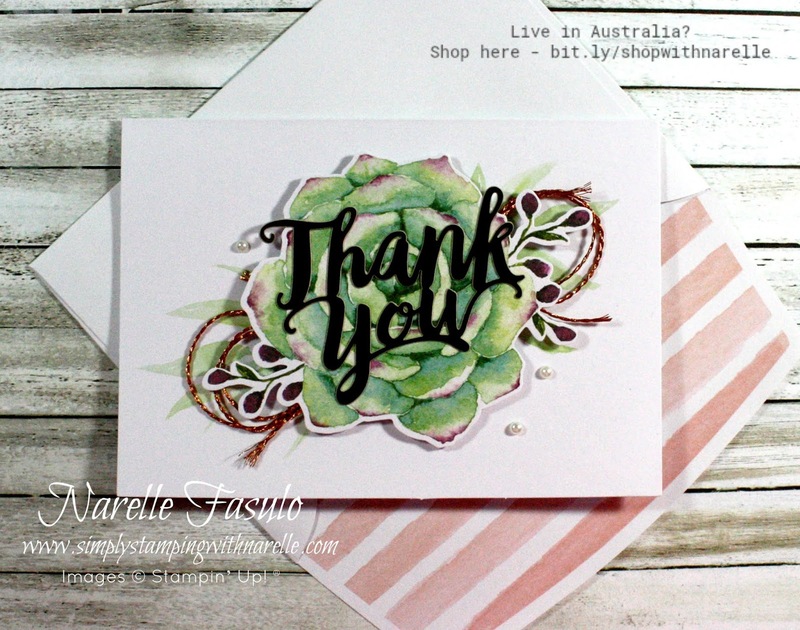 I love these cards! You've really shown off this beautiful kit well! Love this kit. Thanks for showing the depth of these fab cards. This is such a beautiful kit Narelle. Love the cards you have created with it.